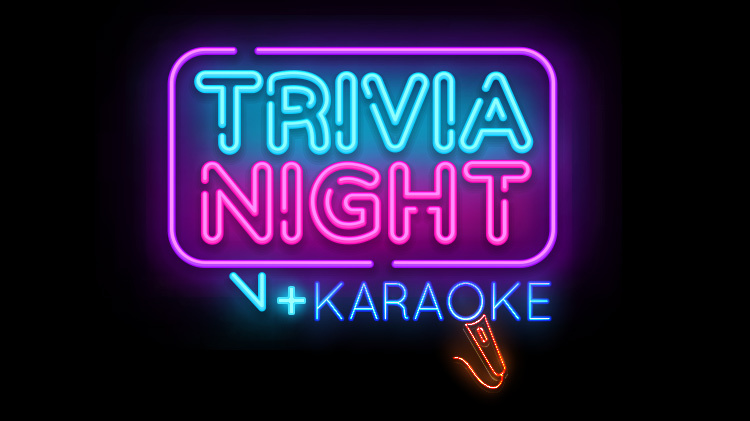 Date: Sep 14 2018, 6 p.m. - 10 p.m.
Head to the Lion's Den where the USO will be hosting a night of trivia and karaoke! Prizes awarded for best karaoke performances. Don't miss out on a great night of food, fun, and friends!